The Times was founded in 1878 by C.W. Wheeler and has been produced every week since then. It is one of the oldest newspapers in the state of Washington. 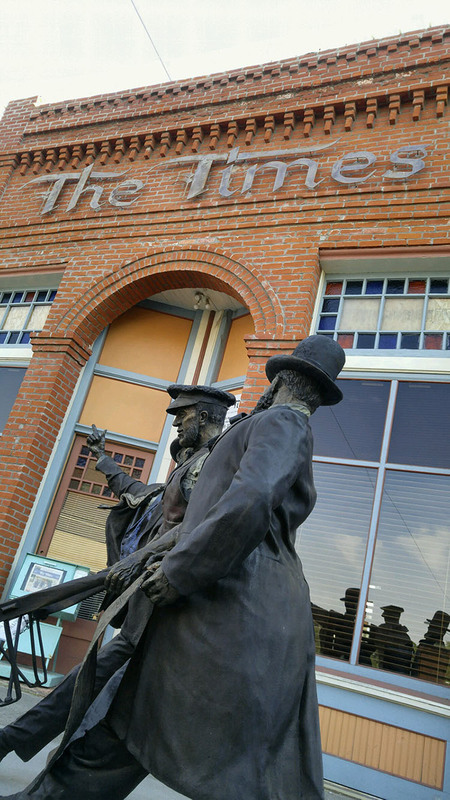 The Times is published weekly at 139 Main Street, Waitsburg, Washington. Legal newspaper of Waitsburg, Dayton, and Walla Walla County. The Times publishes news and information about Walla Walla and Columbia counties and their communities. The newspaper welcomes news tips and information about community activities. An independent newspaper, The Times welcomes expressions of opinion and commentary in Letters to the Times column. Annual subscription rates: Walla Walla and Columbia counties - $40, Others - $45. We take major credit cards.